Sweet Ryan joined this beautiful family earlier this month and made Ella a big sister! 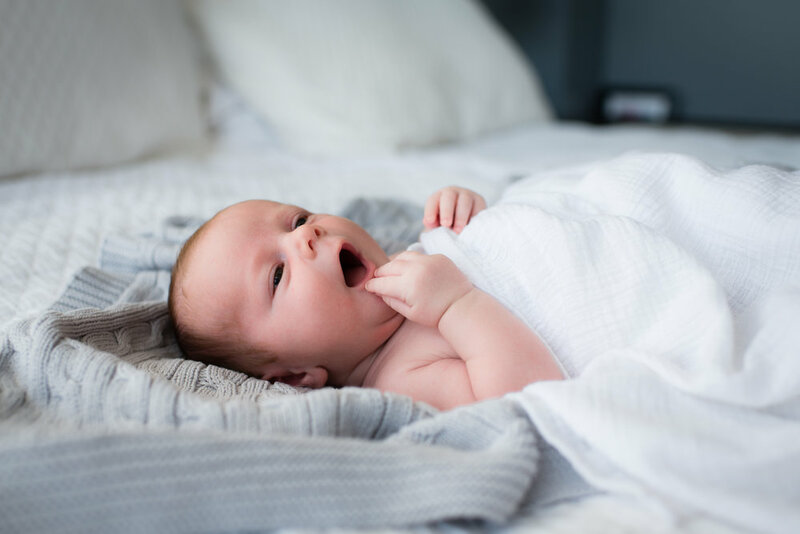 I first met the Benson family for Ella's newborn photos and I am so happy to be invited back into their home to photograph their beautiful new baby boy (and steal some snuggles too!). 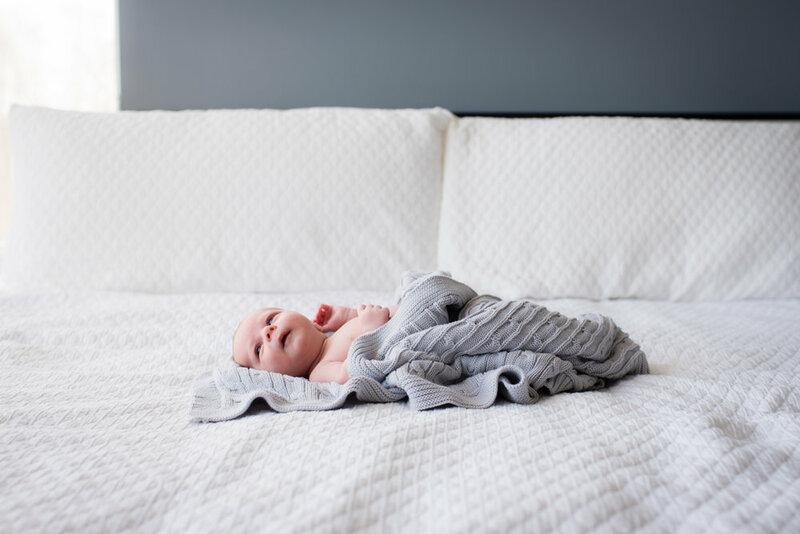 Amanda & Robert, it has been such an honor to document you and your family throughout the year and congratulations on the arrival of Ryan Robert!